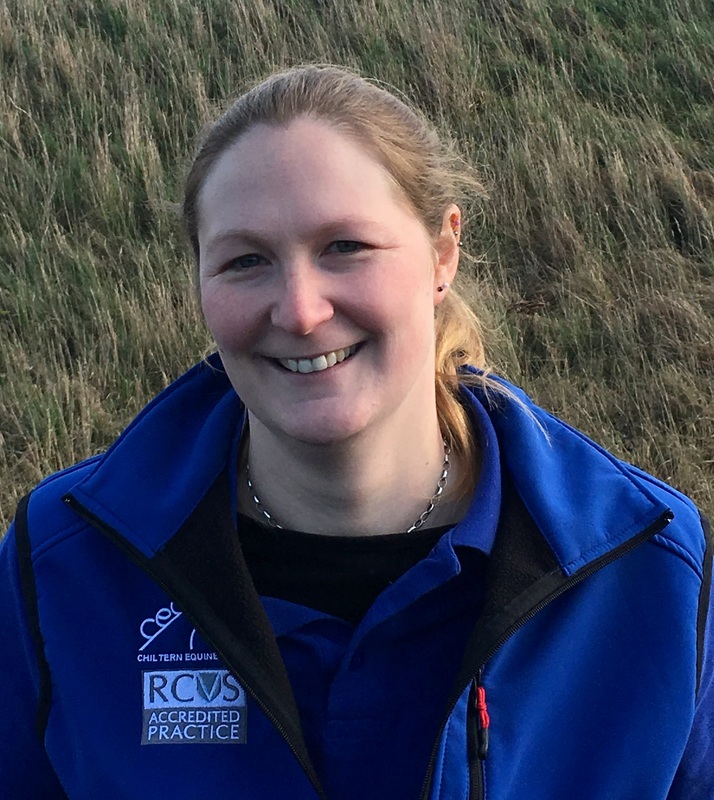 In addition to her role as head veterinary surgeon, Sarah also oversees the day to day management of the practice supported by her highly experienced administration team. In addition to her veterinary work, Kate also assists Sarah in the day to day management of the practice alongside our highly experienced administration team. 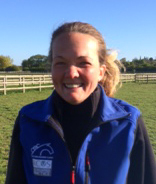 Kirstie joined Chiltern Equine in September 2014. She has worked in the Equine Industry for over 20 years. After completing an Equine Business Management course and BHS Exams, she worked in a variety of competition, teaching and training yards, then moved to a more office-based role. She has worked for a number of large and small businesses fulfilling roles in sales, marketing and customer services. Kirstie now works as part of the office team in our Model Farm and Blueberry Farm Clinics. Ellie joined Chiltern Equine Clinic in 2011 as a full time receptionist/administrator at our Model Farm office, having also worked at our Widmer Farm branch she is now based at our Blueberry Farm Hospital part-time. After completing a National Diploma in Equine Management and gaining a Distinction grade she spent time working in the equine industry at riding schools and at multiple livery and competition yards. She has also worked in customer facing roles in the property industry gaining valuable customer service experience. Ellie has ridden from a young age and competed on her horse Foxy in mainly showing and dressage. 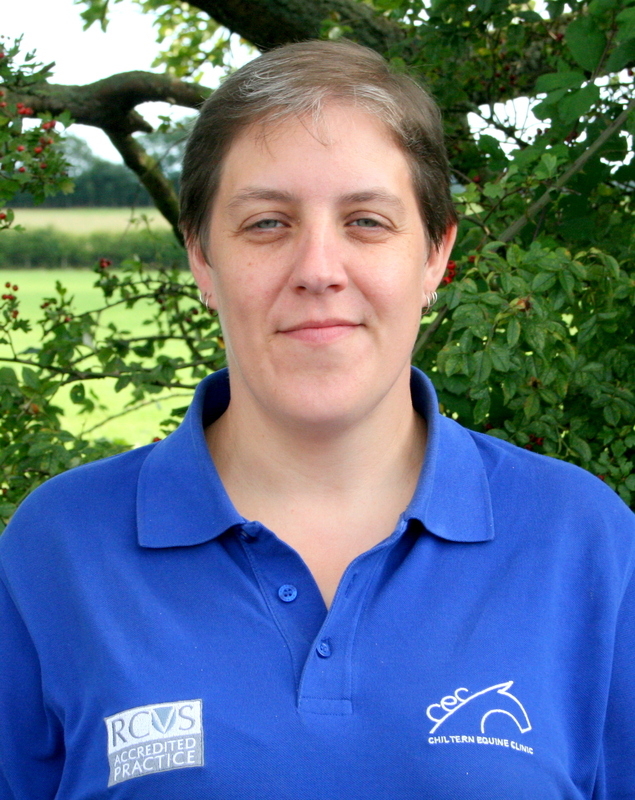 Helen joined Chiltern Equine Clinic in January 2012 as a receptionist/administrator. Prior to joining Chiltern Equine, Helen worked as a professional groom where she travelled internationally caring for top level show jumpers. Since joining us Helen has excelled in her position and is now a highly valued member of our office team. She works very closely with the Vets/ Nurses and Reception staff to ensure the days run efficiently. 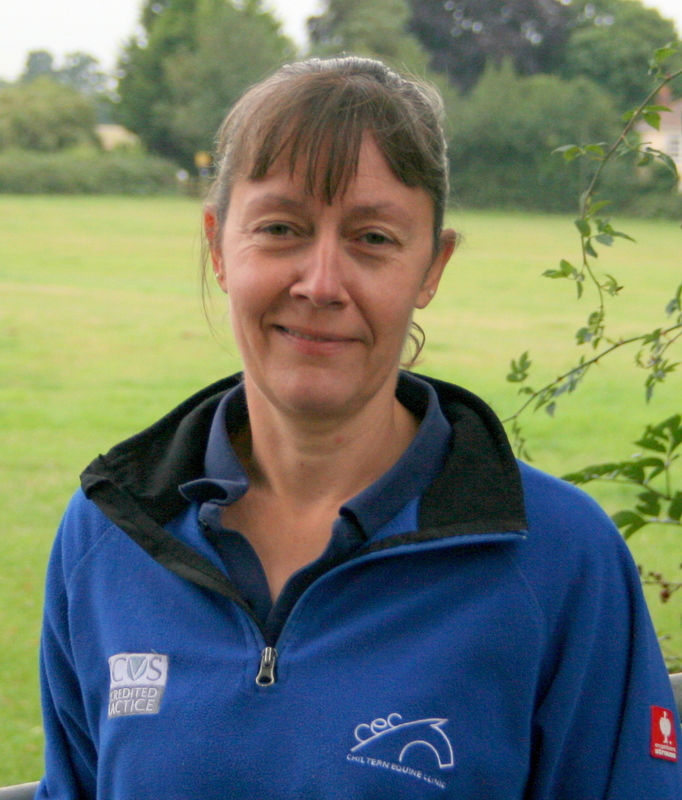 Sarah joined Chiltern Equine Clinic in March 2013. Prior to joining us Sarah worked in the pharmaceutical industry where she was responsible for making sure the deliveries made it to their destinations. Sarah has brought this skill forward to us and helps guide our vets on the most efficient routes to help their days run smoother. Sarah works from our Blueberry Farm Hospital in reception and her many responsibilities include being the main administrator for all laboratory results that come in to the practice. 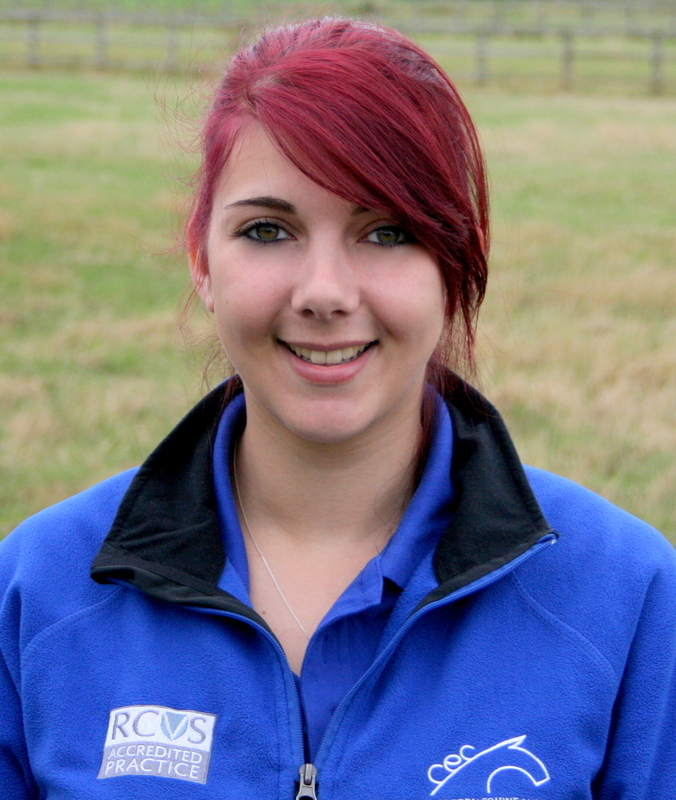 Kate joined Chiltern Equine Clinic in April 2013. After 24 years working for Aylesbury/ Kimblewick hunt as a stud groom Kate decided to join our Widmer Farm site as a receptionist and also a nursing technician. 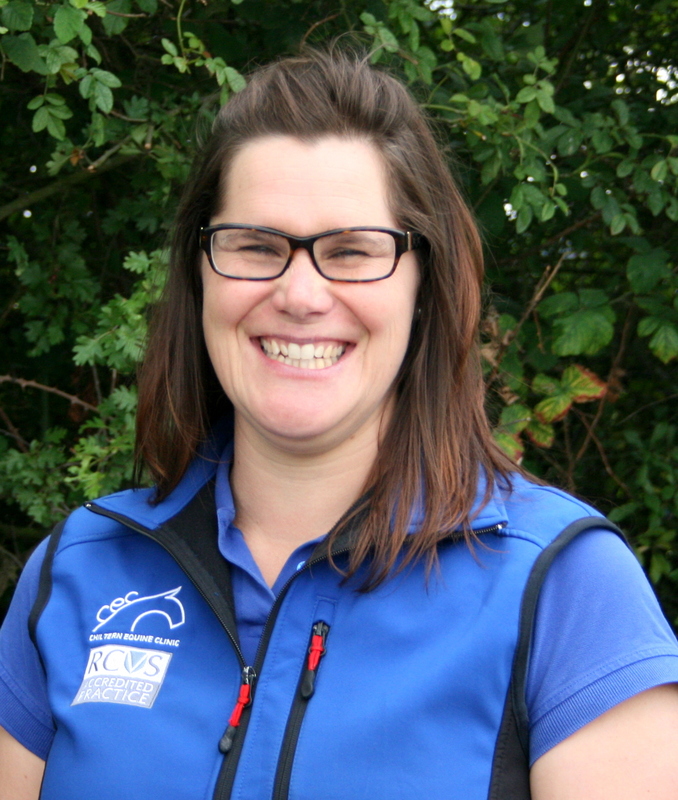 During her time with us she has become a valued member of our team and now has the busy role of managing the Widmer Farm site and ensuring the Vets and Nurses have everything they need to give the best level of care to the patients. 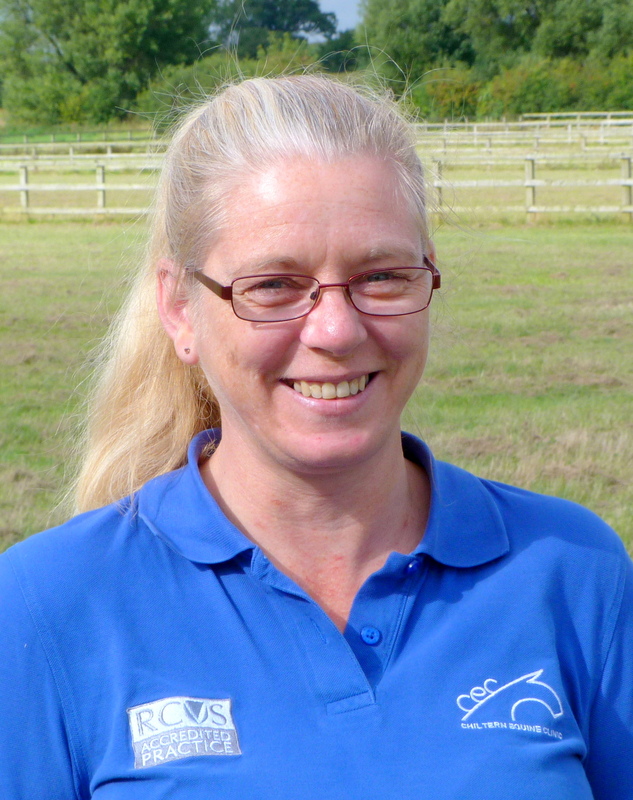 Donna joined Chiltern Equine Clinic in May 2014 as a receptionist/administrator. In the past Donna has owned her own horses and competed at various levels but after finishing her equine training at Duchy College in Cornwall in her late teens, she has spent many years teaching both adults and children to ride to varying levels, before taking a break to raise her family. Donna later decided to take a change in career and joined us at our busy Bury Farm office and thoroughly enjoys this new role. 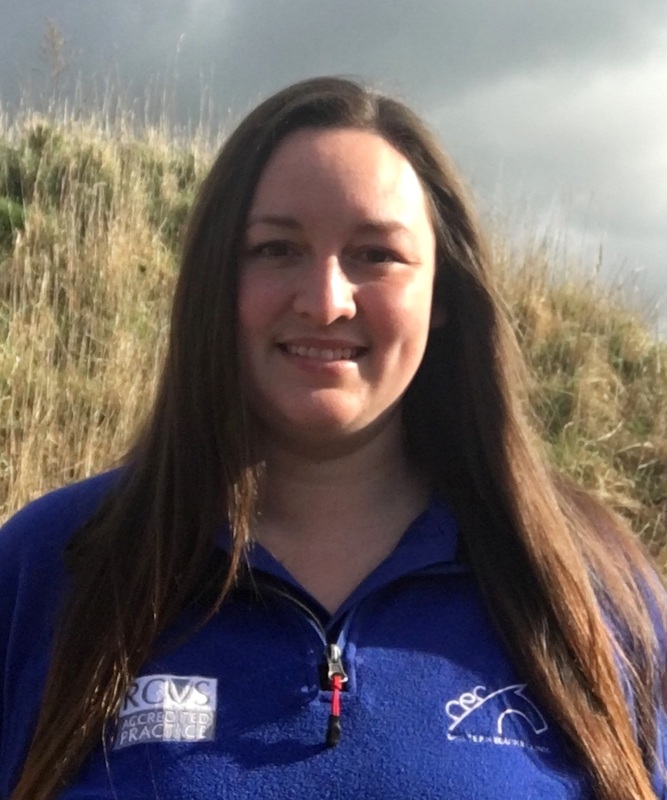 Vicki joined Chiltern Equine Clinic in June 2015. Having experienced the daily challenges of a busy courier company, she is well placed to administer the logistics of the diary to help the vets arrive at the clients in the quickest possible time. 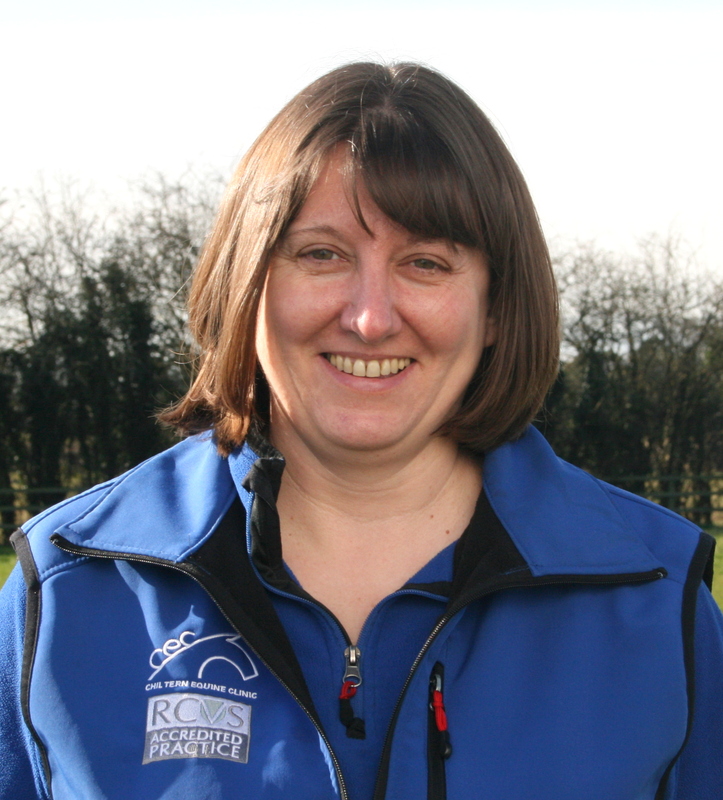 Vicki has been around horses for many years & understands the needs of our clients. She is responsible for much of the admin side of the practice to ensure smooth running at all times. Vicki is a great organiser and is involved in many of our client evening workshops, she also heads up our marketing department, including open days, advertising, social media, website and sourcing marketing materials. Laura joined Chiltern Equine Clinic in July 2015. Prior to joining us Laura gained several years experience in the equine industry, working in both practical and administrative job roles. As a work rider she successfully combined both the UK and Dubai horse racing seasons for 4 years before moving to Gloucestershire to take on an office based role as a PA and veterinary administrator. 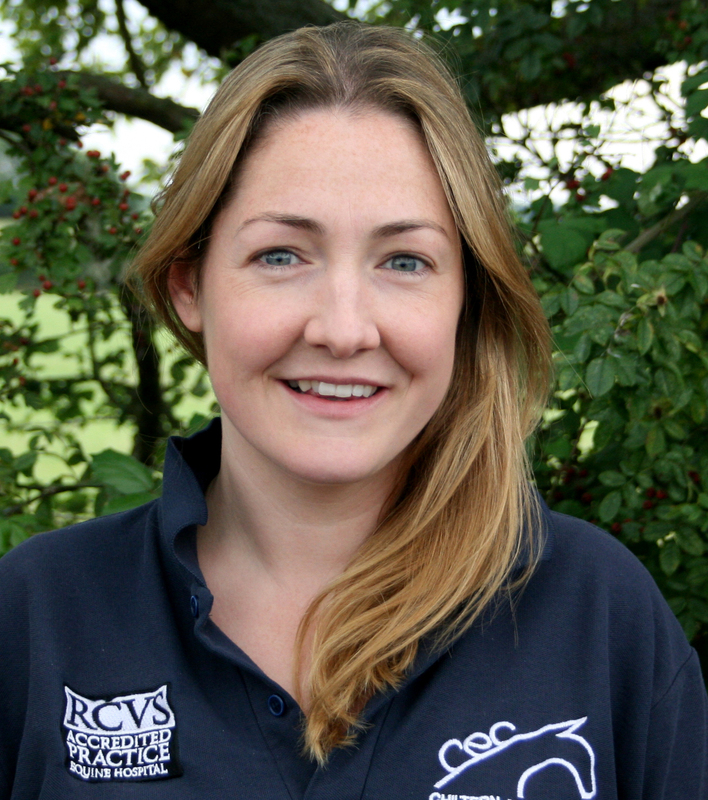 Laura now works closely with the vets and clients at our busy Bury Farm branch. Laura joined Chiltern Equine Clinic in February 2016. She has worked in the Equine industry for 10 years. 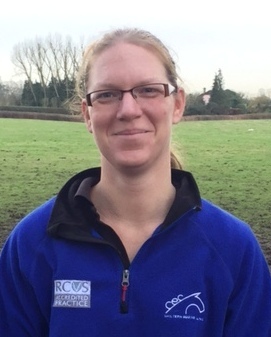 After completing a Degree in Equine Sports Performance she started working for a busy Equine vets in Berkshire within the office. Laura now works as part of our office team at Blueberry Farm. 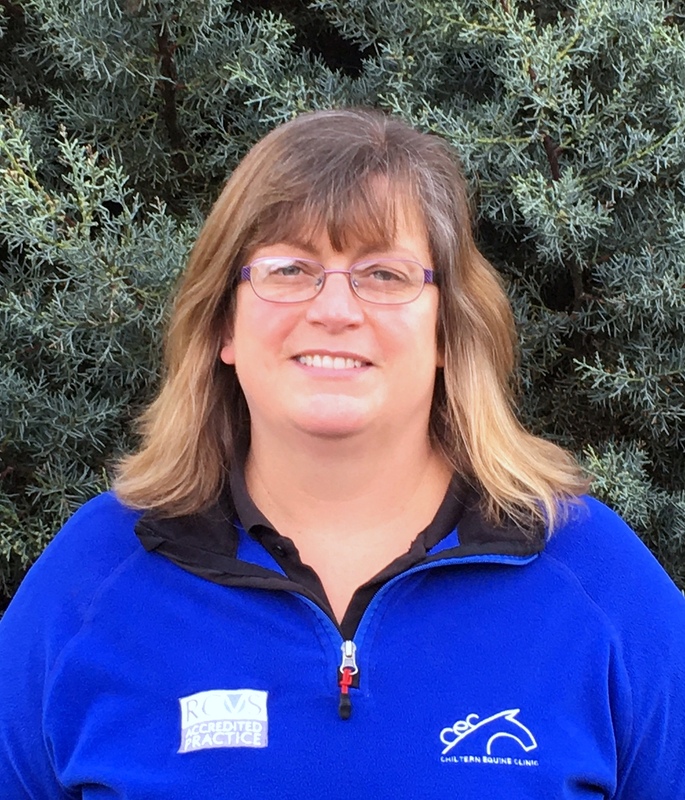 Ann joined Chiltern Equine Clinic in February 2016 as a receptionist/administrator. She has more than 30 years experience of owning and competing horses and understands the needs of our clients. Prior to joining us Ann has worked in the banking and finance industry and is part of the office team at our Model Farm Clinics. Lauren joined Chiltern Equine Clinic in July 2016. Prior to joining our team Lauren gained experience in the equine industry working for a Racing yard and also running a large show jumping yard. Lauren also has a qualification in Equine Science and management which she gained at Duchy college on Cornwall. 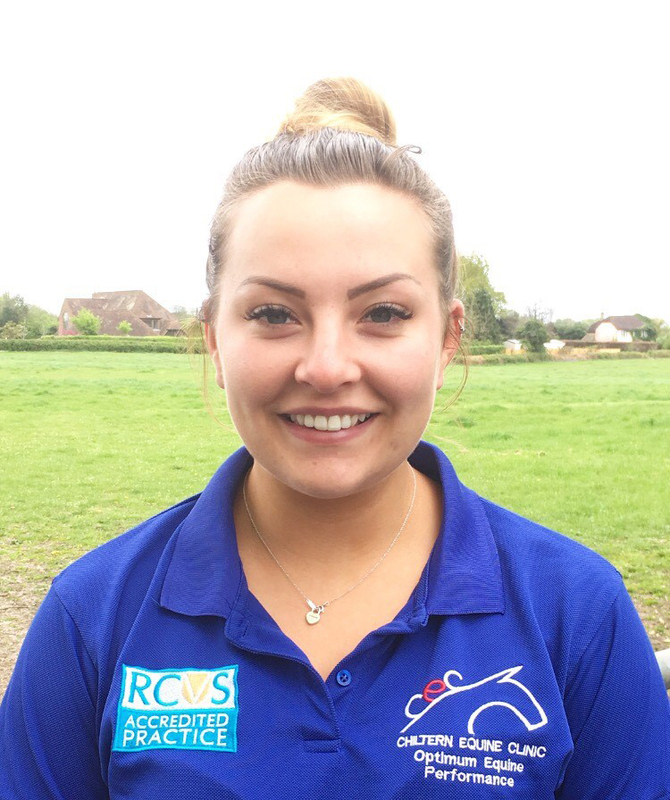 Lauren has now decided to take on a more administrative role and is now a valued member of our Bury Farm Branch where she works in the office assisting the Vets and Clients to give a high level of service. Shannon joined Chiltern equine in January 2017. 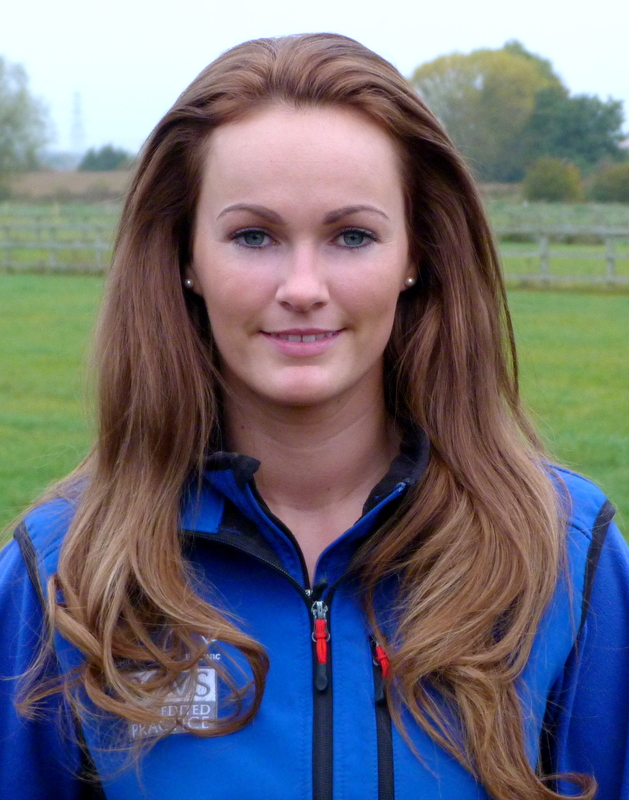 Prior to joining our team she has worked on a large Showjumping yard gaining valuable knowledge in the equine industry. She has been involved in horses from a young age and regularly competes her horses. She also has previous experience in customer service roles so understands the clients needs. 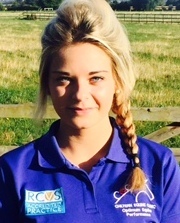 She has now moved to a more office based role working at our busy Bury Farm clinic. Lucy joined CEC in March 2017, working part time in reception at our Bury Farm branch. 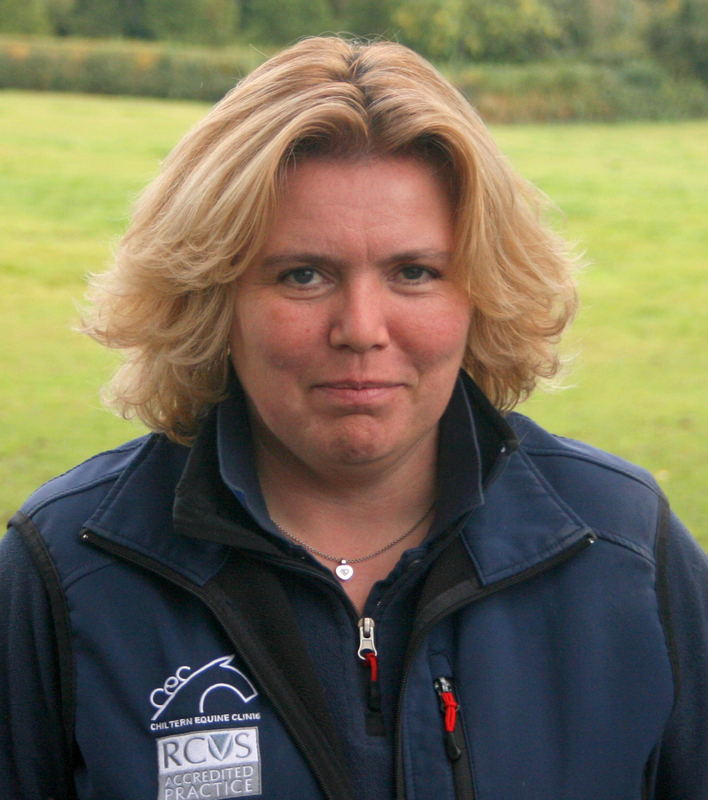 Lucy has been involved with horses for many years, having been head girl at a busy event and dressage yard. She also has a wealth of office experience having worked in a sales and marketing role in an equine based mail order company. Lucy has her own young horse who she hopes to compete in the future. 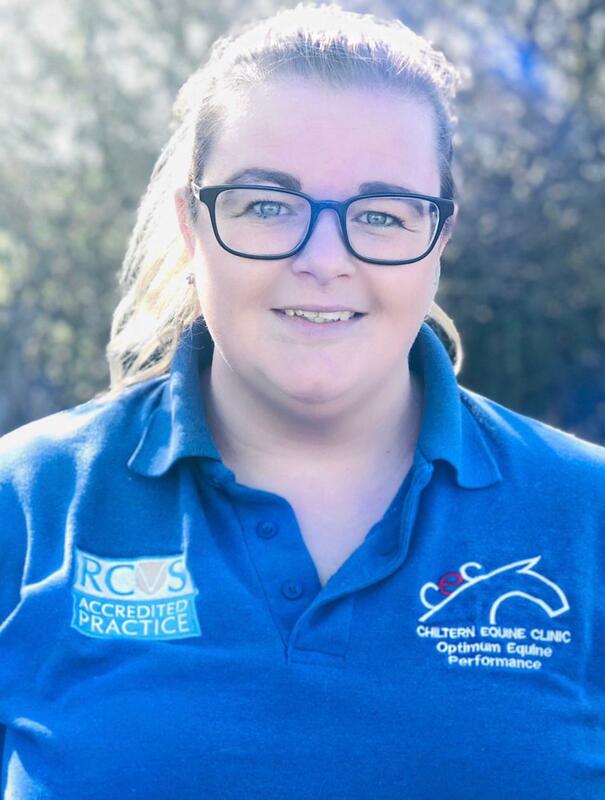 Katie joined Chiltern Equine Clinic in January 2018. Prior to joining, Katie worked as a groom at a large livery and competition yard. Katie has previously worked at a riding school establishment and regularly helped with escorting customers on hacks around Windsor great park. Katie also has a vast amount of administrative and customer service skills as she has worked within the travel and property industry. Katie works full time at our Blueberry Farm Clinic.